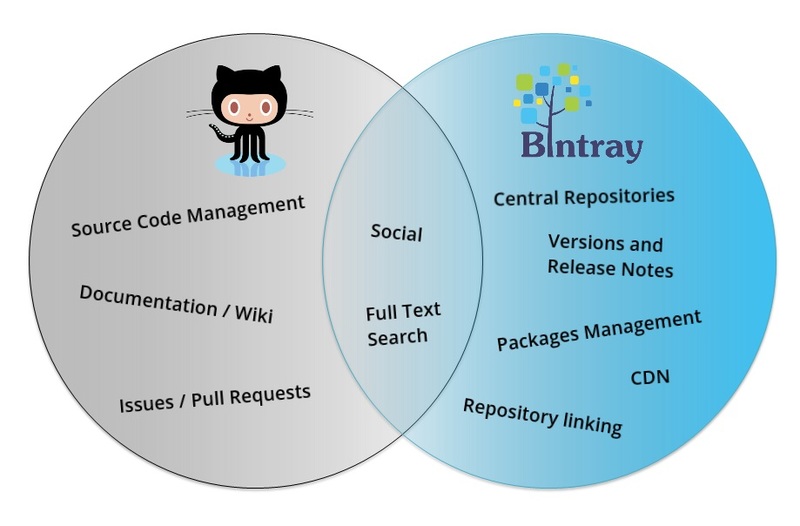 Bintray is an organic next step for developing software at GitHub – once your sources are built – distribute them from Bintray. 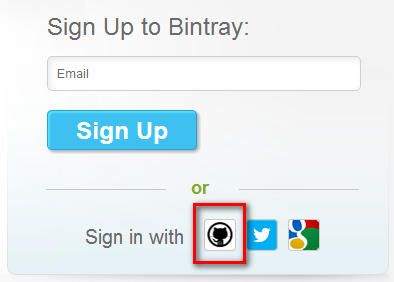 Authorize Bintray for GitHub, fill the needed details, and you’re done. 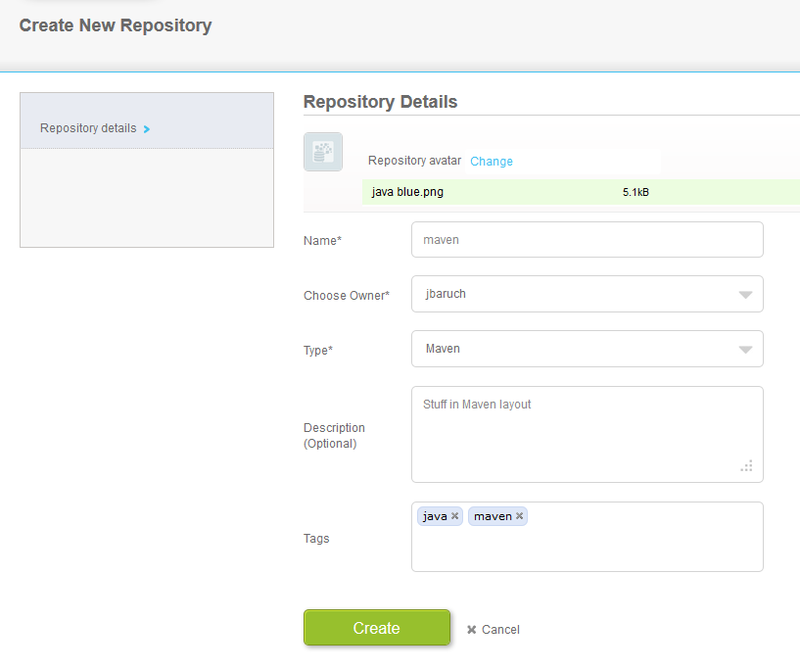 Next step is the only one you’ll have to do manually, without GitHub integration – creation of a repository1. Don’t forget to select the right type! 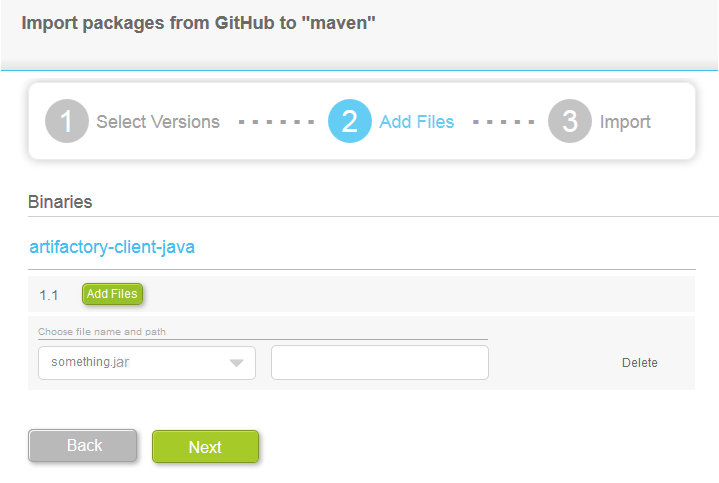 Select the desired GitHub repositories to become Bintray packages2. If you have tags, they can automatically become Bintray versions. Woot! 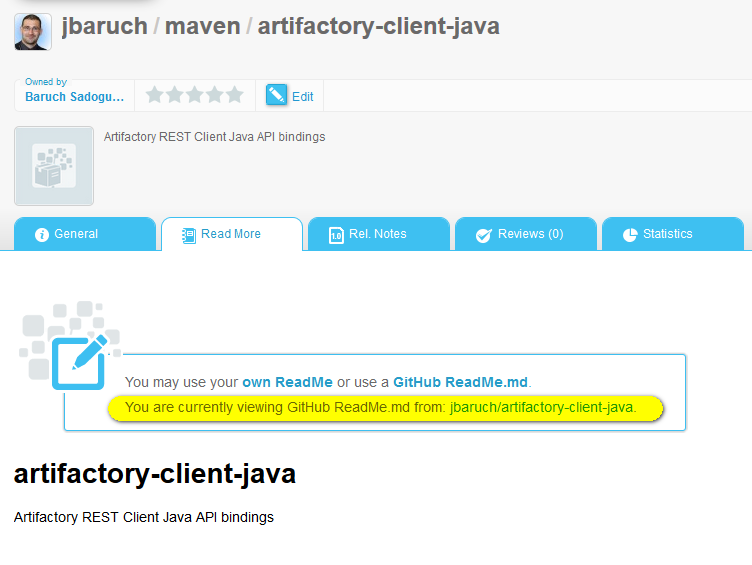 Just couple of clicks and the natural next step in your software lifecycle is ready to host and publish your binaries. 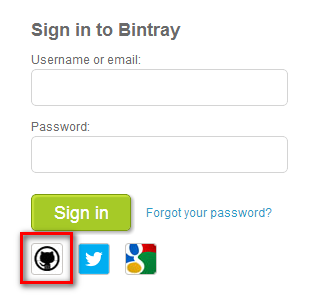 Configure your build tool (or, even better, your CI server) to deploy to Bintray, and rock on. Oh, that’s a topic for a whole new blog post. Stay tuned. 1 A repository, or “repo”, is a logical unit that serves as a category or grouping of information in which uploaded material and relevant metadata are stored. A repo is a grouping of software material that logically belongs together, according to theme and target audience. 2 The package is the main entity with which Bintray works. 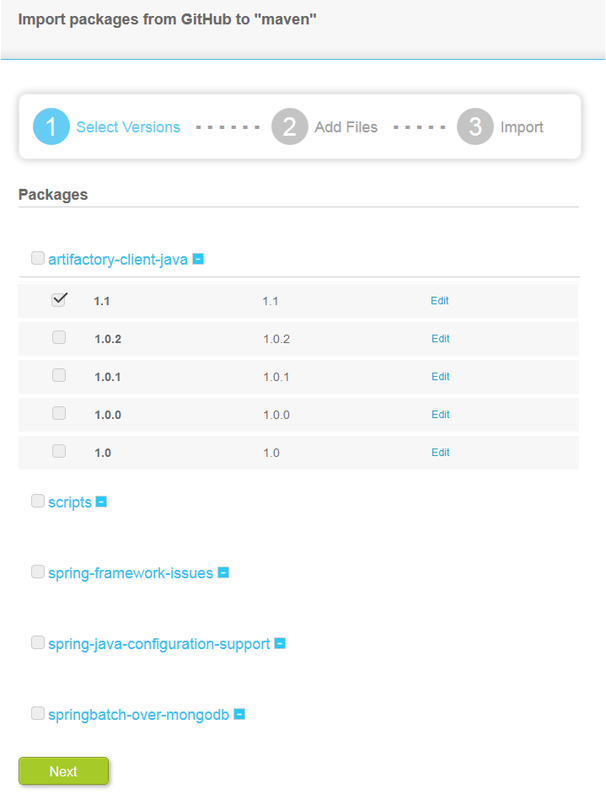 Essentially, a package is a module of software that one user uploaded so that others can download it. Contained within a repo, each package is a smaller logical unit for storing a software module or a group of files. This entry was posted in Ecosystem, How-To, Publishing Binaries and tagged concepts, github, setup. Bookmark the permalink. ← Google and GitHub insist – go store your binaries in a proper place! Reblogged this on Committed, but not pushed.